0/10 after 0 votes Please login to rate! Can't rate your own Game! Already rated! Just started a few hours ago and it's great to be able to have a running prototype so fast. When will you be streaming? Time is a bit random but usually mornings in Taiwan -- that's around 11PM to 3AM UTC I think. 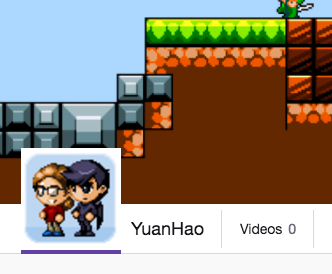 If you have a Twitch account you can subscribe to the channel and it will email you when the channel is live. When you finish streaming, should the video become available? Let me know if you can see them! BTW the videos are very random, sometimes talking to my brother and the other devs in Spanish too. Cheers!